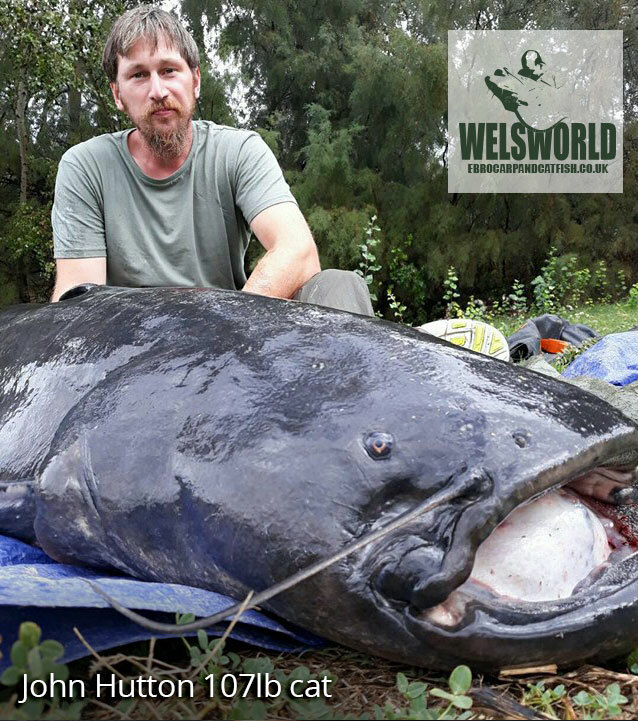 Whether you are looking to catch quality carp or huge catfish, Welsworld is the adventure for you! We supply top of the range tackle, combined with a dedicated guide with over 30 years angling experience which should ensure you the chance of a fish of a lifetime! 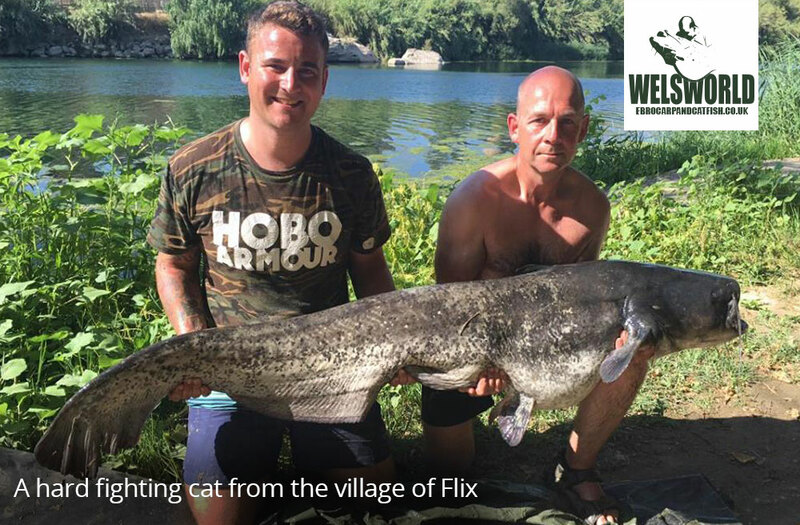 Based in Flix, a Catalonian town approximately 30 miles from Mequinenza, we are 100% dedicated to providing you with a first class service. This is reflected by the amount of returning customers, so to avoid disappointment book now! Shimano big pit reels, Sonik carp & Daiwa catfish rods. 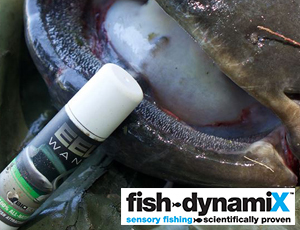 Top equality end tackle from the LAST YARD and bait additives from FISH-DYNAMIX are all supplied in your package. 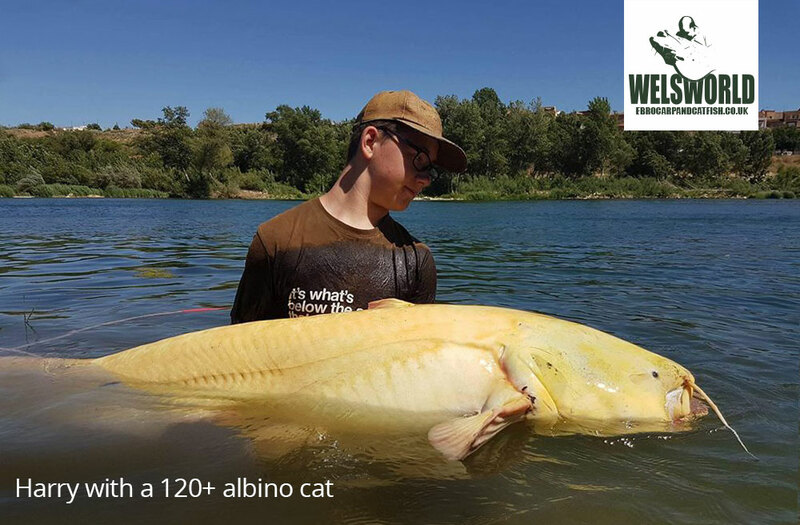 A boat equipped with echo sounder, life jackets and outboard is also included, meaning there are no additional costs to worry about during your big fish adventure! 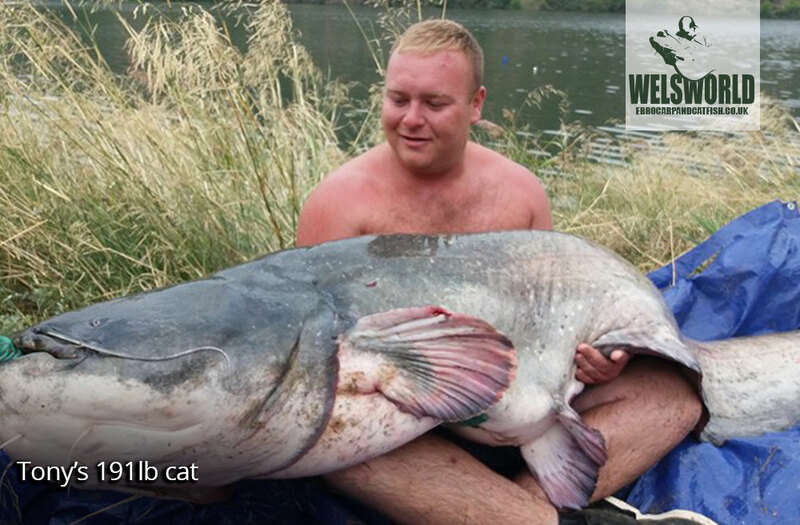 Catfish bait is supplied in the form of 30mm halibut pellets. 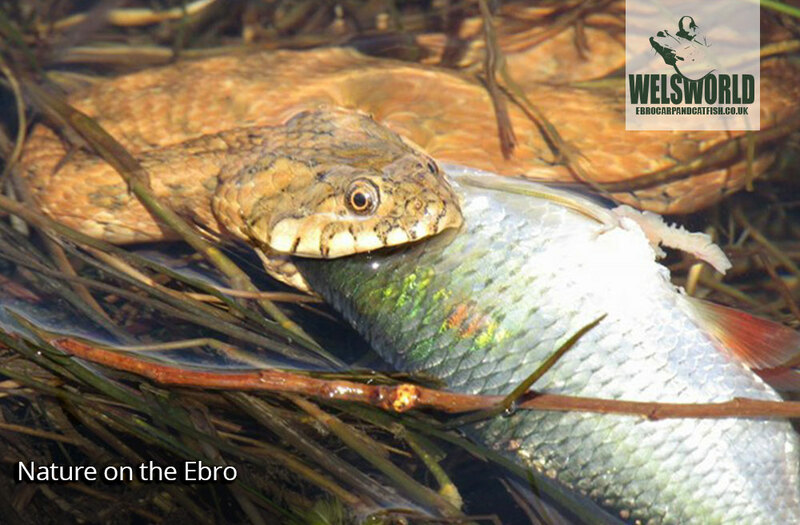 Live and deadbaits are banned in the local area though we can fish areas where they are allowed with an additional permit. 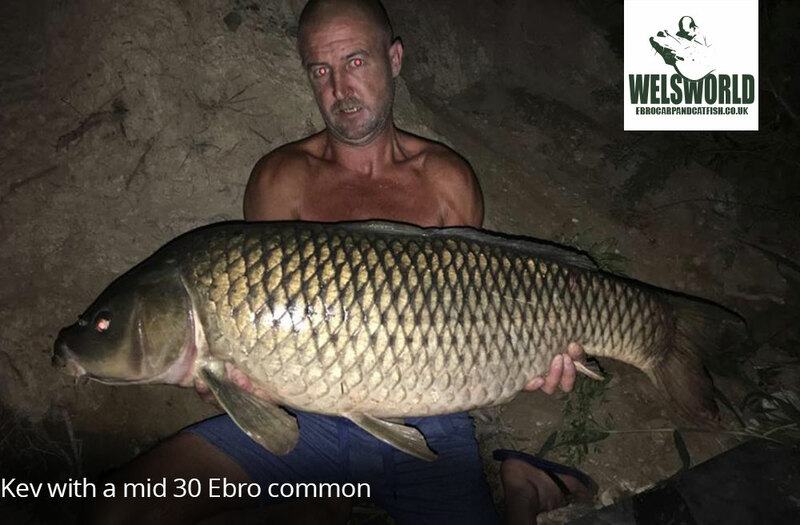 Bait is not included in your package, 25 kilo sacks of 30mm halibut pellets cost €60.00 and maize is €10.00 a bucket (approx 8 kilo per bucket). 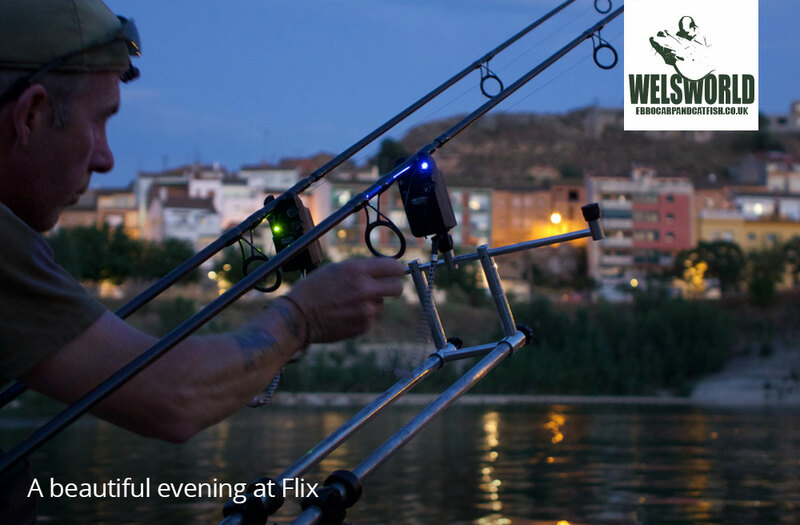 Shimano Ultegra big pit reels loaded with 40lb braid coupled with 12’ 3.25lb Sonik SK4 carp rods will handle the largest carp in the Ebro. 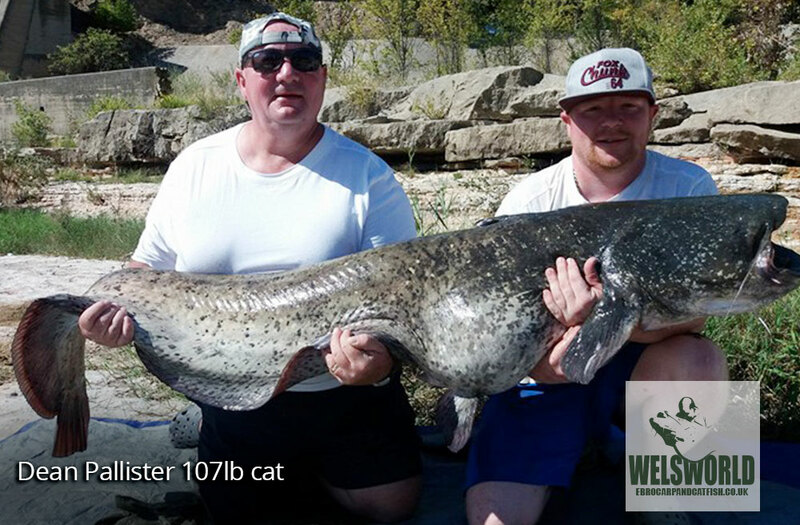 Daiwa Excellor catfish rods with 150lb braid handle big cats in excess of 170lb. 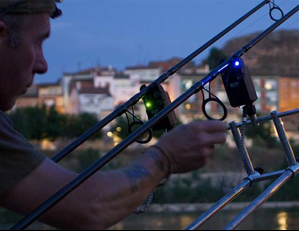 Delkim alarms and hardwearing lightweight pods complete a balanced set up to tame those ebro river monsters. 2 rods per client. 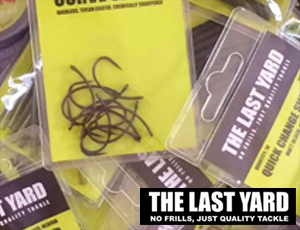 Here at welsworld, we are sponsored by THE LAST YARD end tackle. 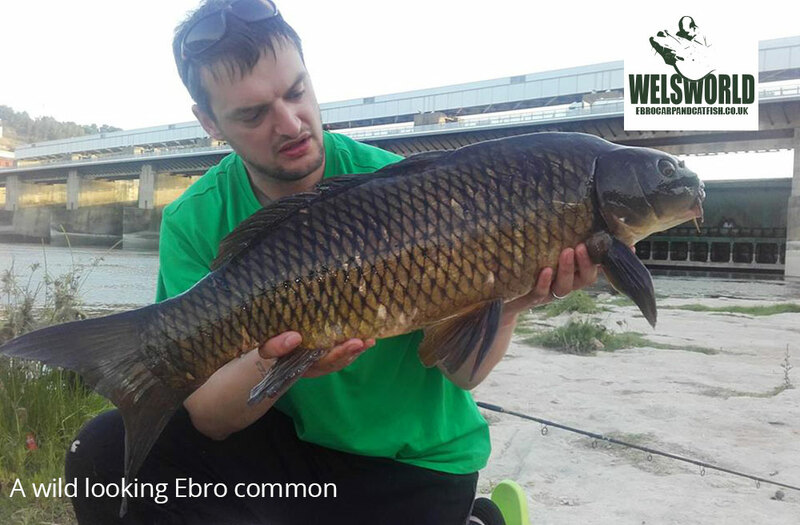 Supplying quality hooks, swivels and leaders that are more than suitable for battling the beasts found in the ebro. 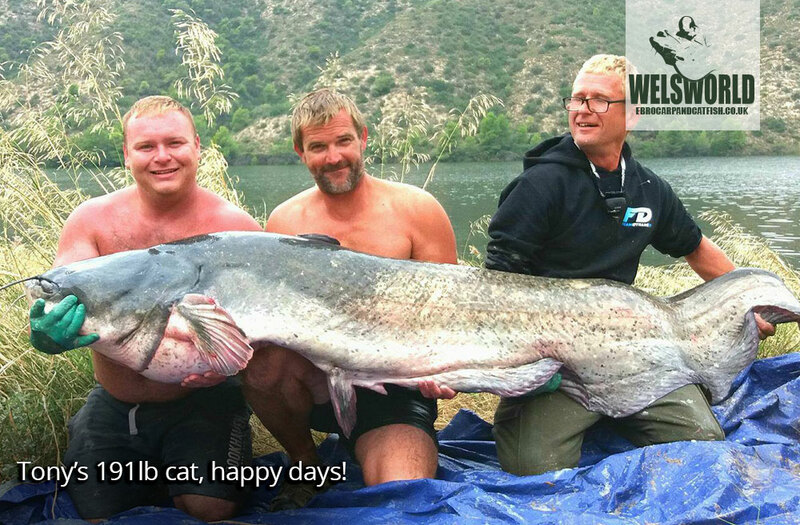 All end tackle is included in your package. Need a secret little edge? 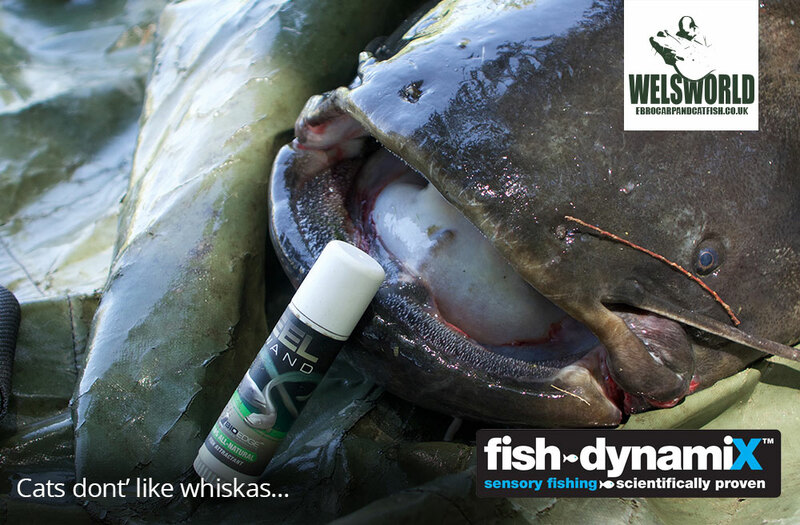 We use the excellent attractors from FISH-DYNAMIX, who supply specially developed attractors and oils for catfish and carp. 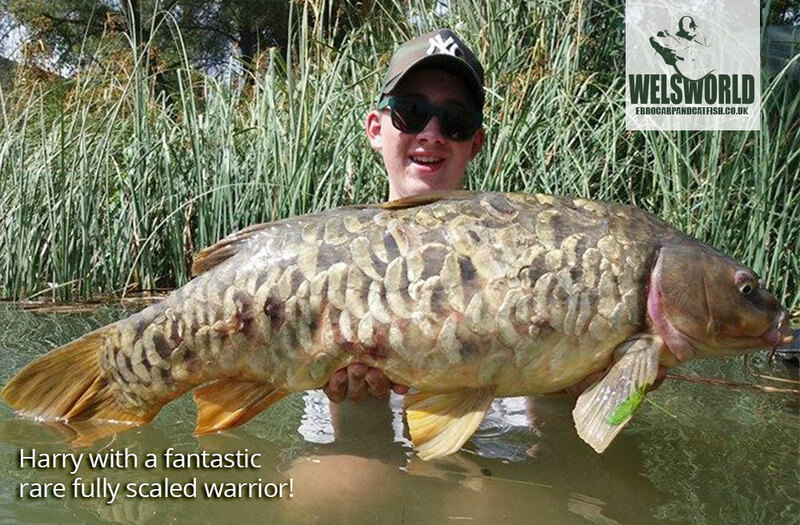 These can be added to enhance the pulling power of your hook baits and loose feed upon availability. 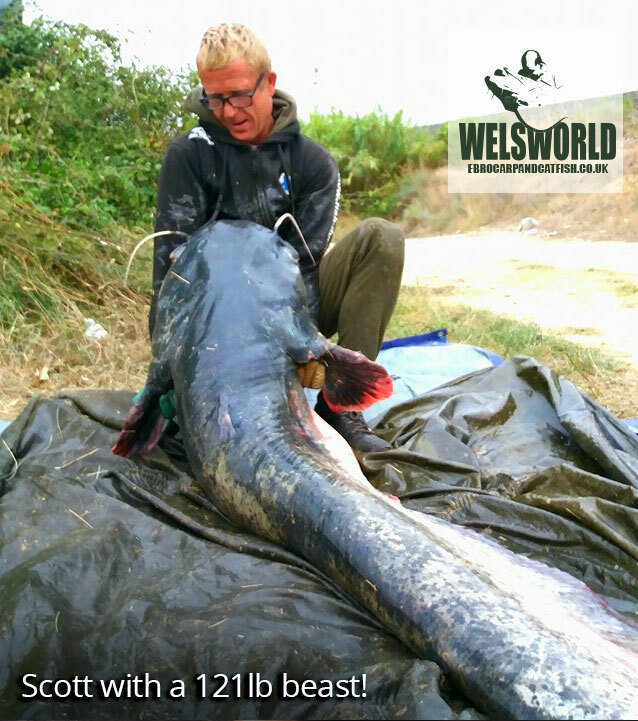 At Welsworld, we only use serious hooks for serious beasts! 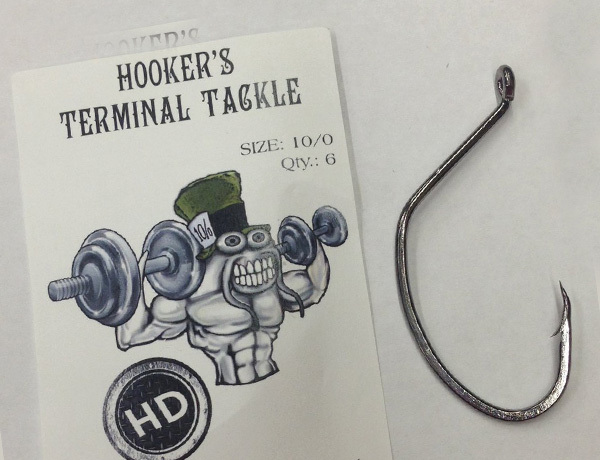 The lads at Hookers Terminal Tackle kindly supply us with the original ‘Mad Catter’ hooks which are hyper sharp and should help you land that fish of a lifetime! 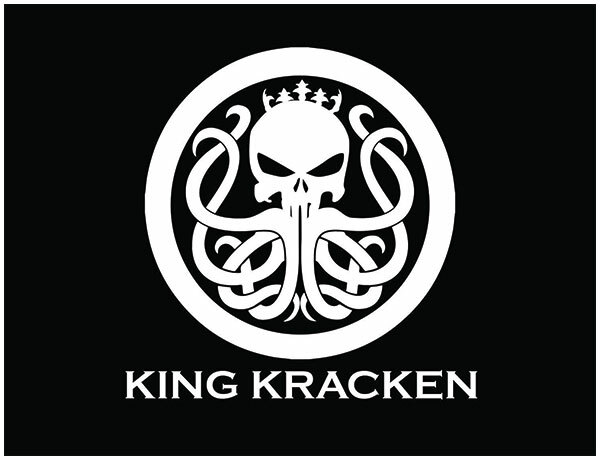 We are proud to part of the King Kracken pro staff family! 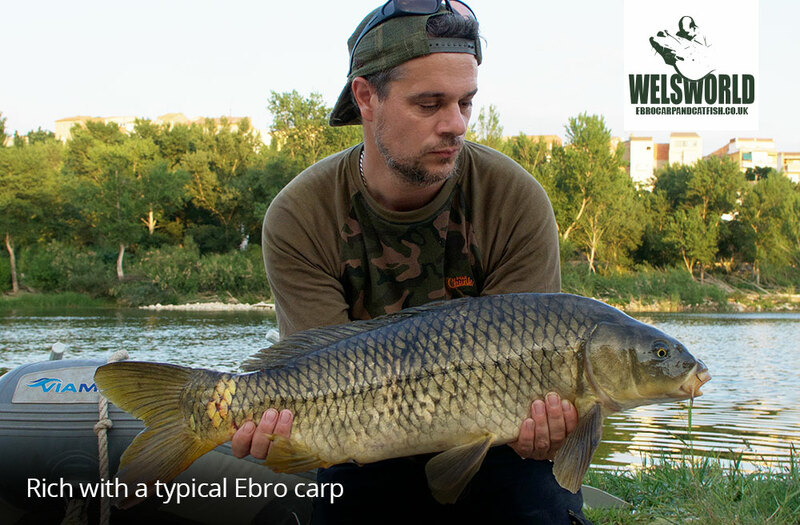 Top quality fishing clothing, with unique hand drawn designs that also specialise in a sun resistant spf 50 range. 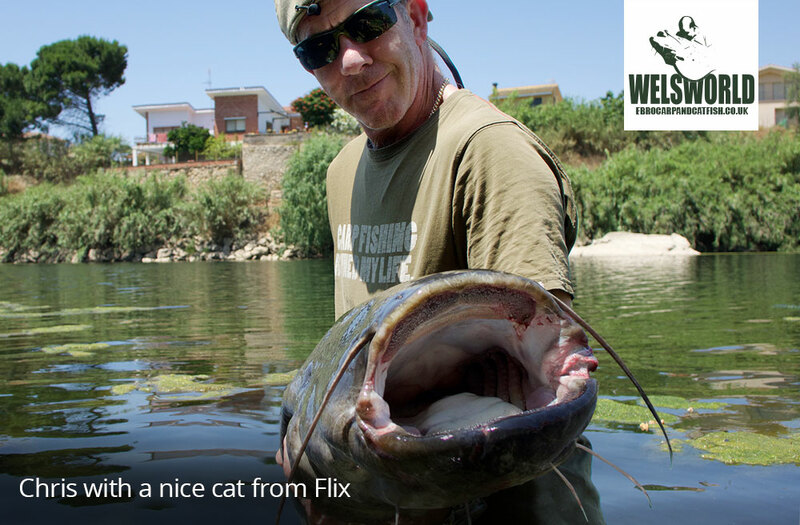 Perfect for looking and feeling cool on the banks of the Ebro! 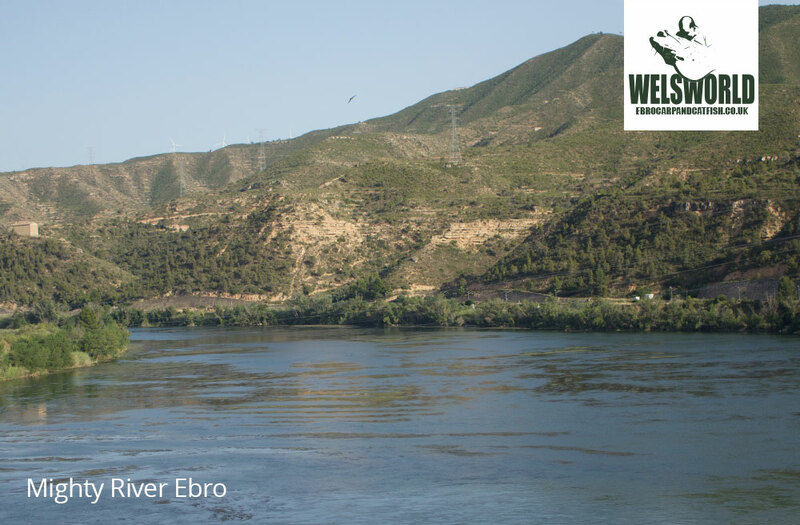 Based in the beautiful surroundings of the Ebro valley in the town of Flix, 30 miles south east of the popular Mequinenza region. An hour’s drive from Rues airport. 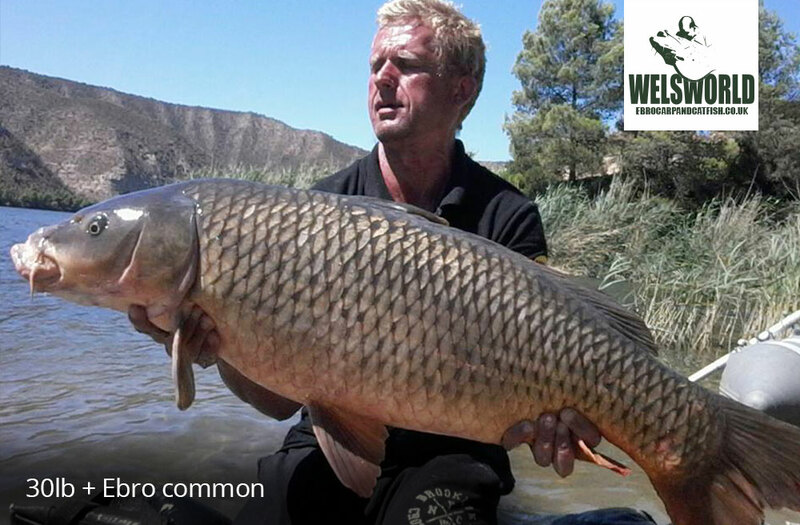 Fishing is based in the lovely surroundings of the Riba-Roja d’Ebre. 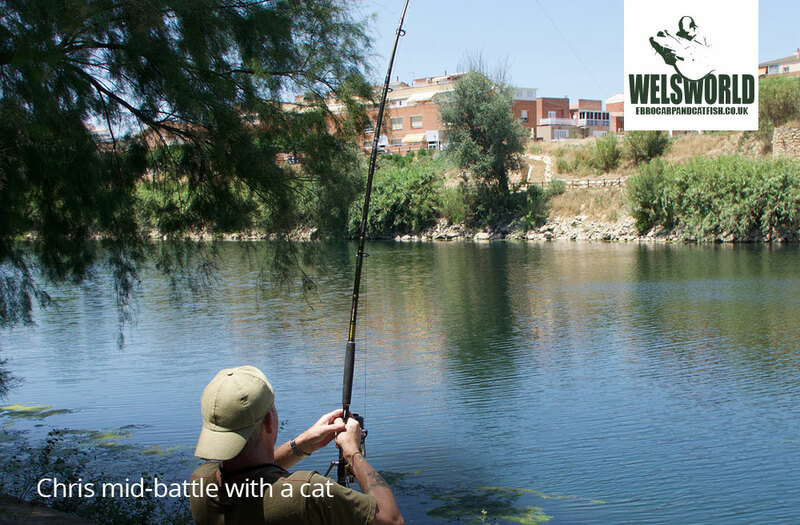 You may choose to fish in the day, staying in our apartment in the evenings. 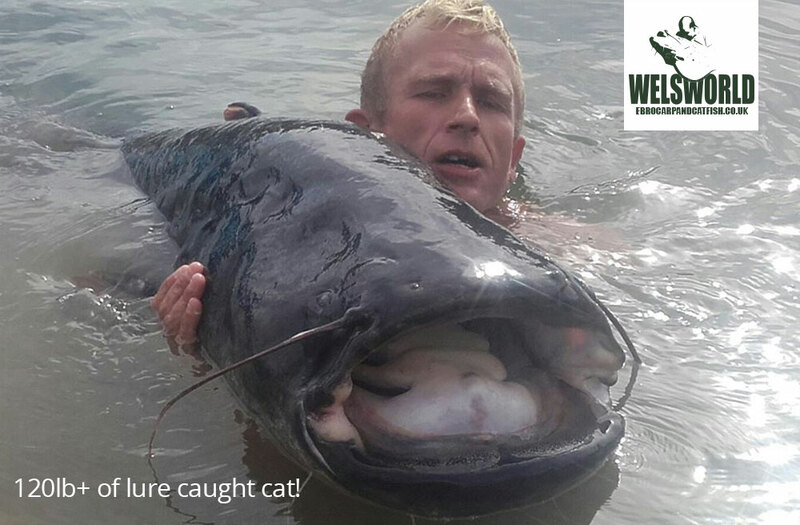 Night fishing is available within selected areas and bedchairs, sleeping bags & umbrellas will be provided. Three meals per day are provided, consisting of a cooked breakfast, packed lunch and evening meal with a choice from a traditional menu. Flights. 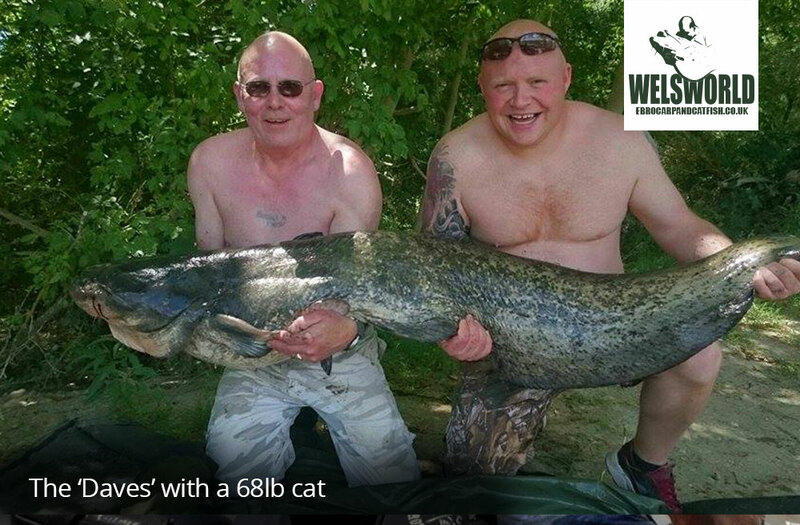 Permits (approx €45.00 pp) Bait – Maize €10 approx 8kg ,Pellets €60 approx 25kg. Alcoholic drinks. Extra snacks and soft drinks. call 07941 459081 or use the form below.